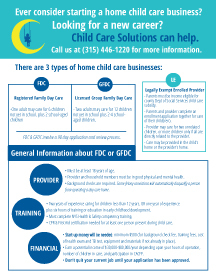 High quality child care options are needed in Onondaga and Cayuga Counties. Help us build a strong community of high quality child care in CNY by opening your own home child care business! 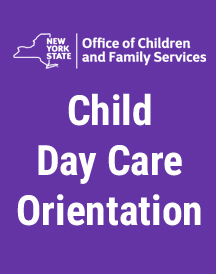 As a general rule in NY, any child day care program planning to serve three or more children for more than three hours a day on a regular basis must obtain a license or registration. 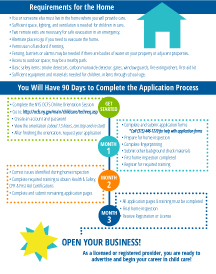 Child Care Solutions is here to help guide you through the process of becoming licensed or registered! We have put together the information below to give you a general overview and how to get started, and our Registration Department is here to answer any questions you might have. 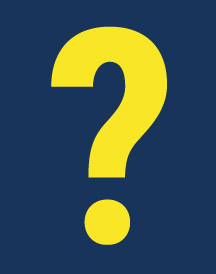 Give us a call at (315) 446-1220 or use this form to submit a question, we are happy to help and our services are always free of charge.